Welcome to Gavilan College's Human Resources Department. Gavilan College is an equal opportunity employer. 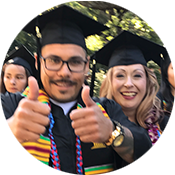 Our park-like campus and high quality staff makes Gavilan a great career opportunity. If you are applying for a part-time faculty position or a temporary assignment not listed on the CCC Registry, please download it from our Quicklinks menu or contact the Human Resources office to request an application form. Note: Administrative, Faculty, and Management positions require an application, resume, cover letter, and unofficial transcripts. 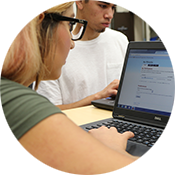 The Registry currently has links to all 108 California Community Colleges. It posts all faculty and staff positions available among all the colleges. It is also a site for prospective applicants to enter into the database pool to receive information on faculty and staff positions.